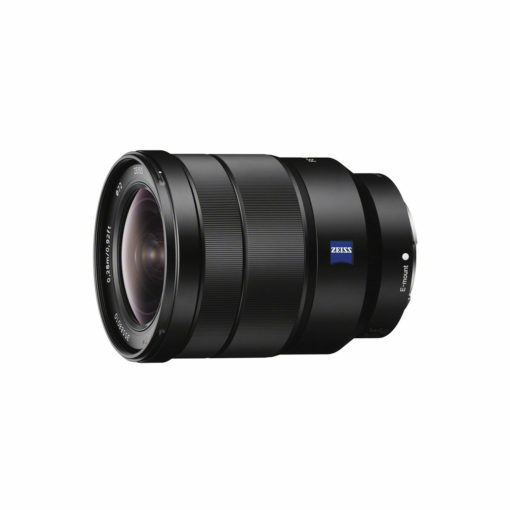 This full frame E-mount 1635 mm ZEISS Vario-Tessar zoom offers outstanding performance in a compact, lightweight package. A versatile zoom range coupled with built-in optical image stabilization makes it a great choice for snapshots, indoor scenes, group shots, landscapes, and more, especially with a full-frame a7 series body. 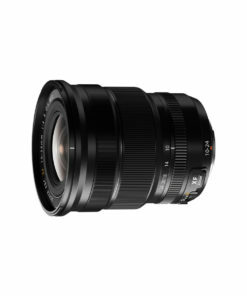 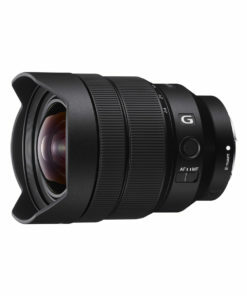 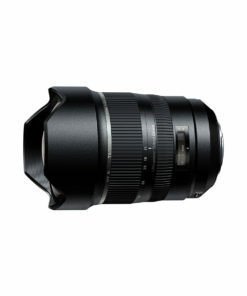 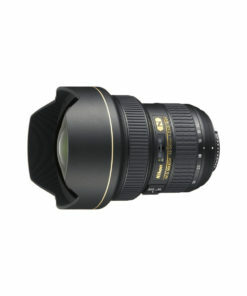 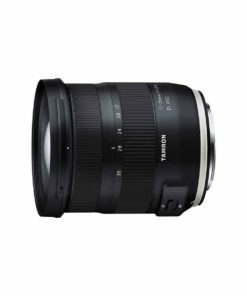 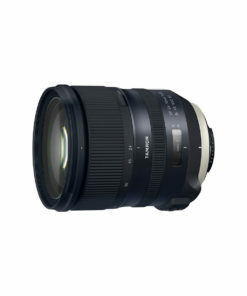 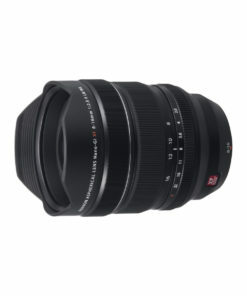 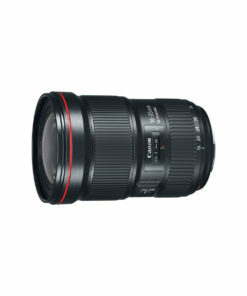 A constant F4 maximum aperture facilitates exposure and depth-of-field control.